Signing: The baby sign for duck looks like a duck’s beak quacking. Make the baby sign for duck by taking your index and middle fingers together and touching and separating them from your thumb, holding them in front of your mouth. Remember this sign, because a duck is twice as good as your regular bird. That is why the sign for duck is the same as the sign with bird, except with two fingers, not one. 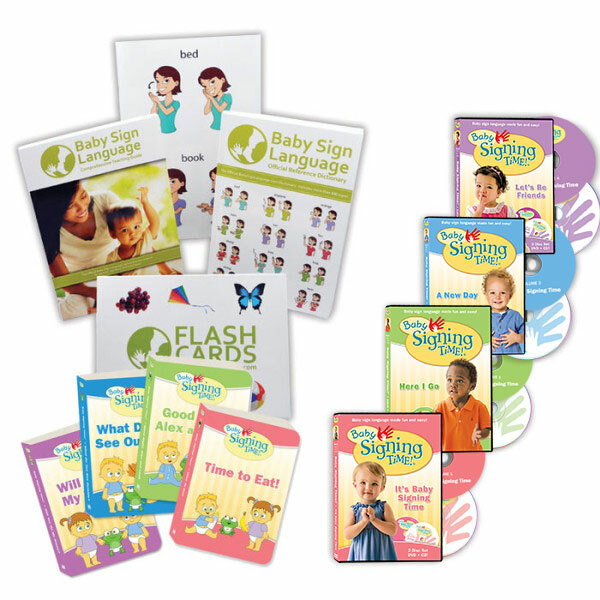 Usage: Babies love animal signs, make the animal signs as you read a book with animals, or sing an animal song. 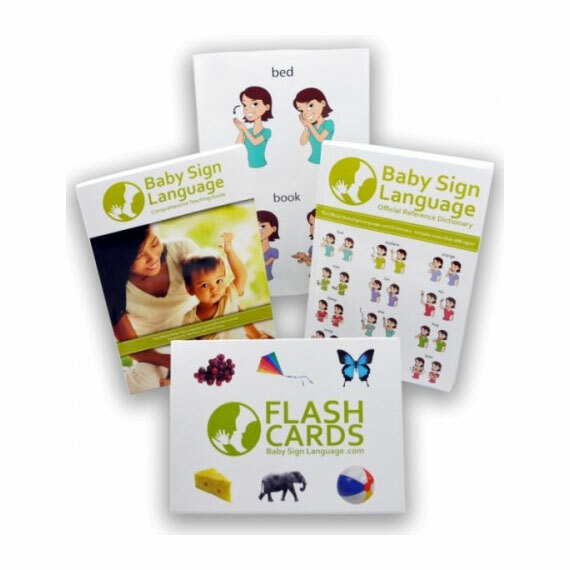 Flash Card: To view and print out the Duck Baby Sign Language Flash Card, click here. Please check out out store. 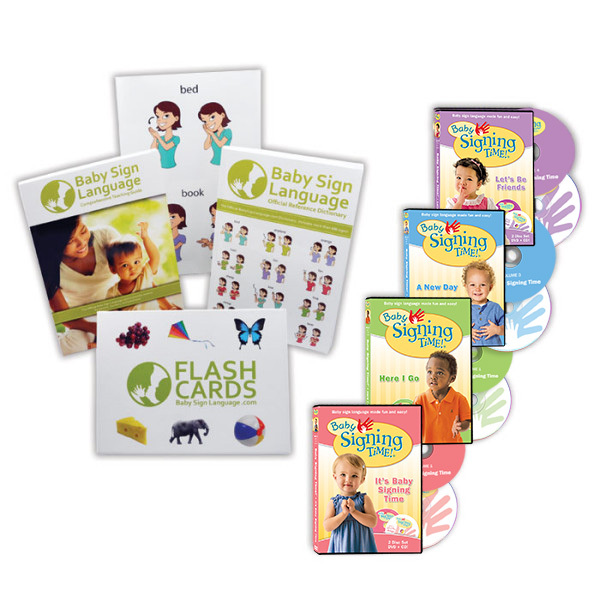 We ship baby sign language material worldwide.